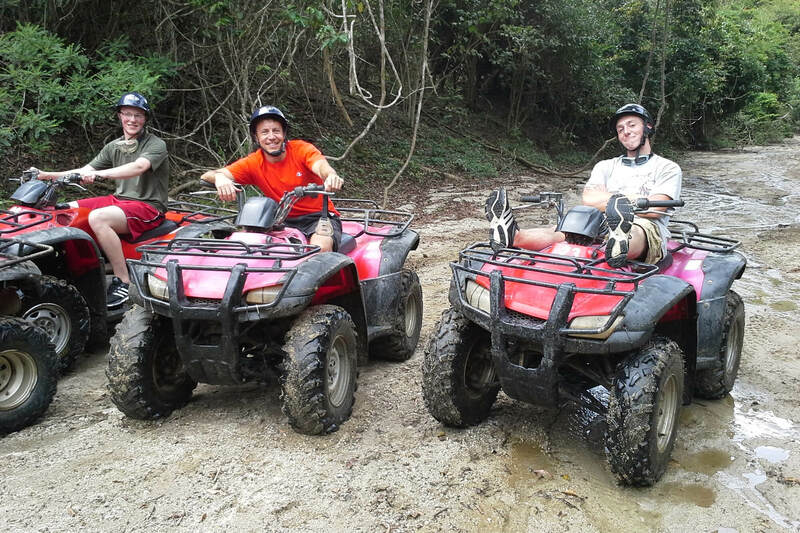 Explore the hills and beaches around Nuevo or Puerto Vallarta in ATV or dune buggies. These tours are for the adventurous at heart and if you mind dirt, this isn’t the tour for you. In the wetter summer months, exploring the hills is even more fun in the mud and deep puddles. Be sure to wear clothes that can get dirty!